Time to change genetics in our herd so we are offering PJA's Lady Felina at a wonderful price! Great foundation female! PJA's Lady Felina is a lovely female that sports a beautiful fine fleece with a very soft handle. 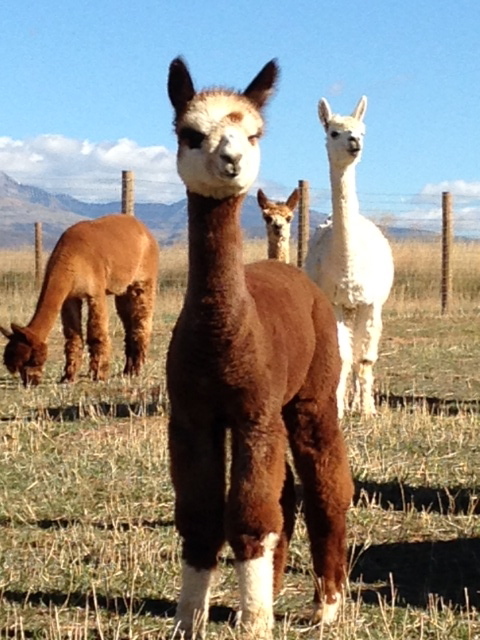 Her 2013 AFD is 17.8 with an SD of 3.8 and CV of 21.5.Felina's beautiful and fine fleece was sold to Back 40 in 2013! This lovely young female popped into the world in the middle of the night. Mandelina is a big boned, strong, staright and totally awesome female! The cross of her dam (an Adonnis' Altitude daughter) and her sire, the one and only NeverSummer's Manchester proved to be an excellent decision for a breeding.